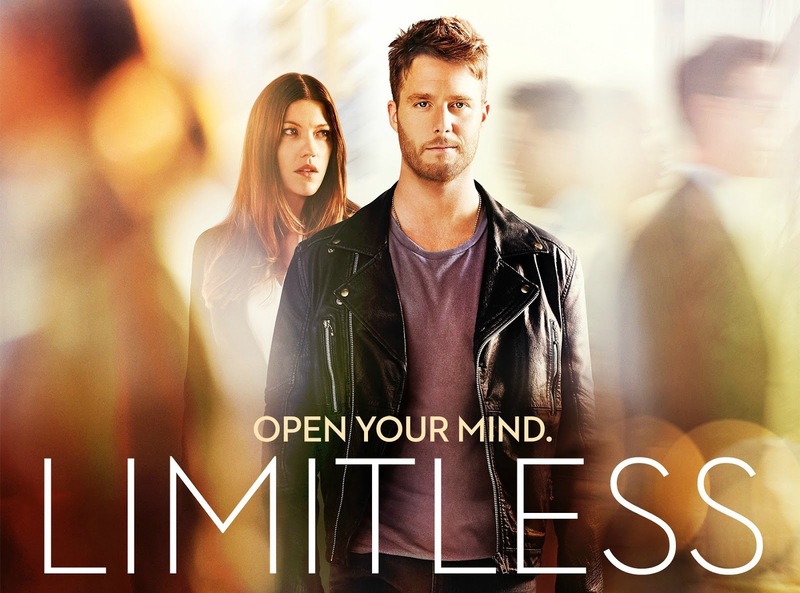 Today I wanted to recommend you 3 tv shows I've been watching lately. All of them are very different from each other so hopefully at least one will be your cup of tea! This is a new tv show and it’s an adaptation of a trilogy of books by Terry Brooks. It’s a fantasy/drama tv show that follows the journey of Wil, Amberle and Eretria to protect an ancient tree (the Ellcrys) from dying. They must protect it because this tree is what keeps the demons locked away from the Four Lands. Amberle is an elf, Wil is half elf and Eretria is a human; they are guided on this journey by the last druid, Allanon. Now, it might not seem interesting but it really is. And the cast is 10/10. I mean, Wil is played by Austin Butler so there's that. You can watch the trailer here. It just has 6 episodes now so it won’t be that hard to catch up with!! This tv show is a prequel to the famous Hitchcock movie Psycho (1960) and it shows the every day life of teenager Norman Bates and his mum, Norma Bates. As you can guess by the name they own a motel and well, many thrilling things happen. Also Norman has a few 'problems' which is what makes the whole thing more interesting. I won’t say much to not make any spoilers but it’s a very intense and gripping tv show and it really makes you want to watch episode after episode non-stop. Let’s just say I binge watched the whole 3 seasons in less than a week... It's become one of my favourite shows of all time. Here's the trailer for season 1. So go give it a watch before season 4 is out next month!! I think you won’t regret it. This is a new discovery for me. I saw on twitter that it would air on spanish tv and to be honest I didn’t know what it was about but I fancied the main actor (he was in Manhattan Love Story, I also recommend it if you need something 'light' to watch) so I decided to give it a watch. No regrets. It’s a crime/drama tv show with bits of humour aka perfect combo! Basically the main character, Brian, once takes a drug called NZT which makes him super intelligent and capable of exploring areas of his brain in a way that nobody else can without this pill. Then the FBI hires him because ‘somehow’ (I won’t tell you why) he is immune to the side effects of the drug. So they want him to work for them and help them with their investigations. Watch the trailer here. 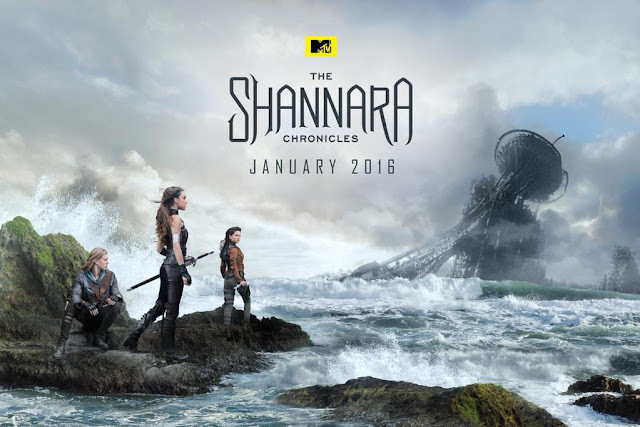 This one doesn't have many episodes out either so, like Shannara, you can catch up in a short period of time! Do you watch any of these tv shows? What are your favourite tv shows to watch at the moment? Aw what are your favourites? I hope you enjoy these ones if you watch them! 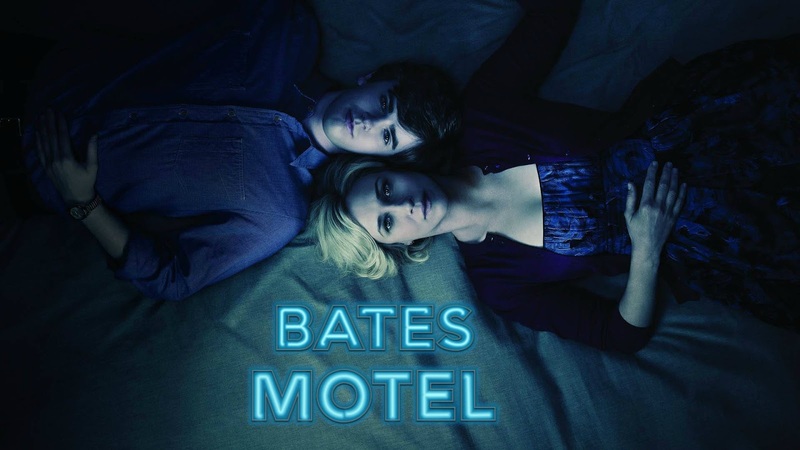 I've heard a lot about Bates Motel, I'll give it a go one day!